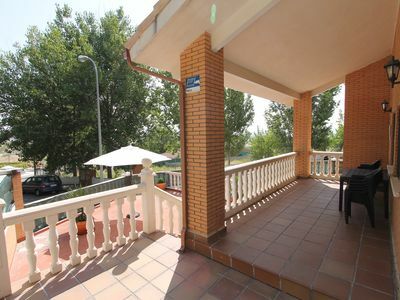 In the heart of La Manchuela, in the municipality of Casas de Ves, there is Chasca y Barro. 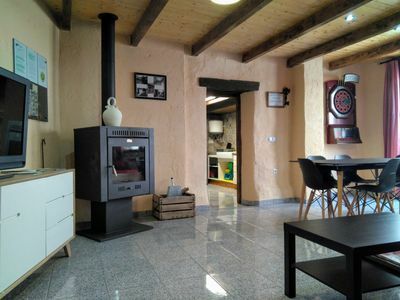 A house with rural charm that meets the needs of the traveler in search of peace and tranquility. 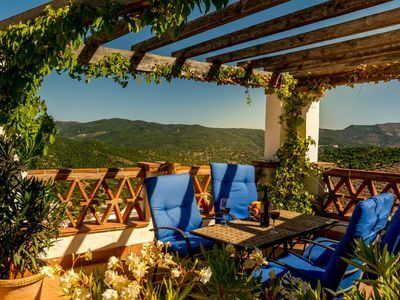 Its privileged location just 10 km from Alcalá de Júcar and Villatoya or reservoirs such as El Molinar, place of Tranco del lobo, where you can enjoy the nature and calm of these areas. 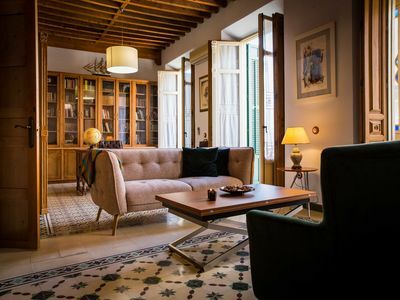 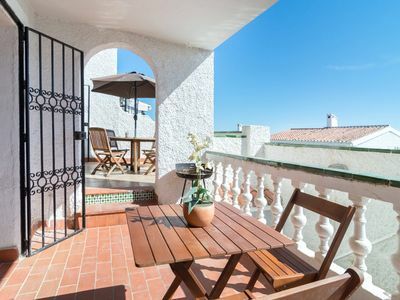 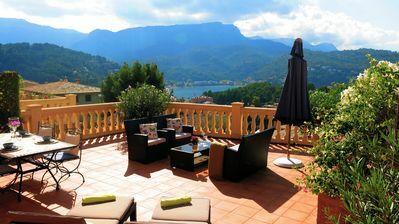 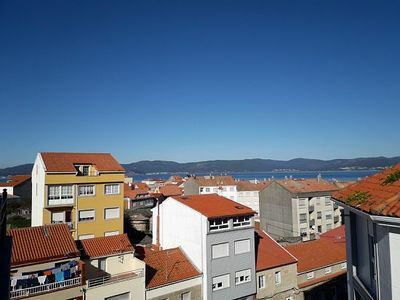 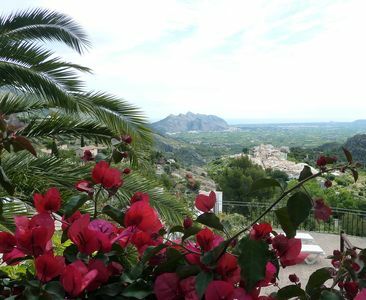 As for accommodation, it is recently renovated and you can enjoy its spacious and well-kept facilities where it is worth mentioning its large terrace and garden with a fully equipped kitchen. 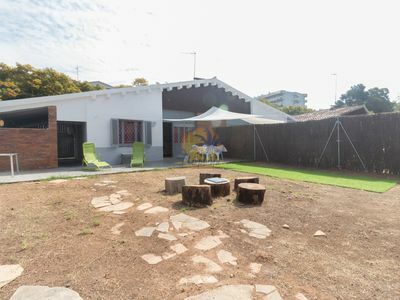 It is, without doubt, an ideal home for family or group gatherings. 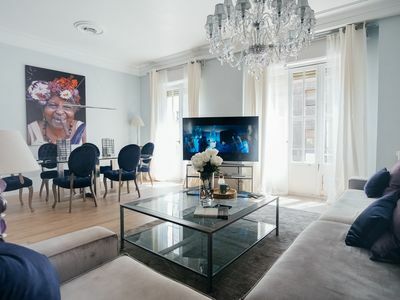 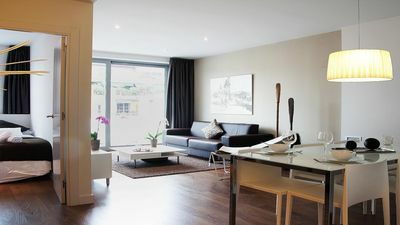 On the ground floor, we highlight the spacious living room of 38 square meters, with access to a small patio of 15m2 with a basketball basket and continues to a larger patio with barbecue and garden. 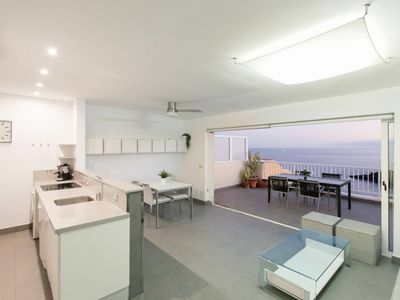 It has a fully equipped kitchen and the most useful appliances. 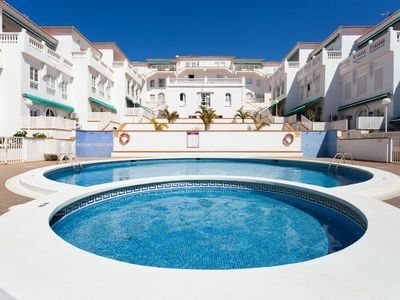 On the ground floor, in addition, there is a bathroom and a single room with a double bed. 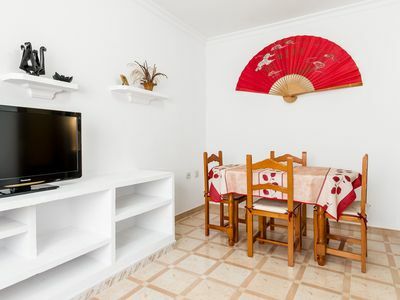 And another room also of marriage. 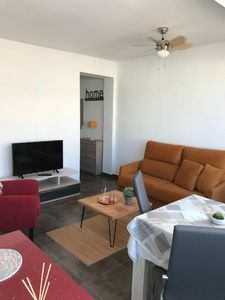 The upper floor consists of a room of 15 square meters with a room with a double bed, a large bathroom with corner bath Jacuzzi and another room of 19 square meters with two bunk beds and two beds of 90cm. 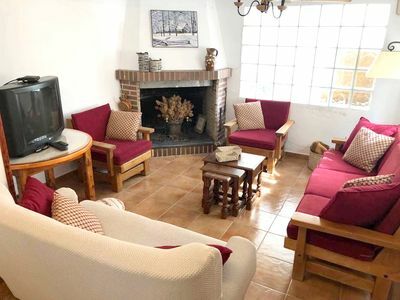 The whole house is fully equipped and has heating. 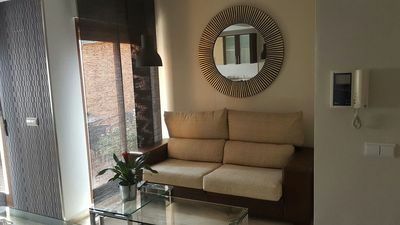 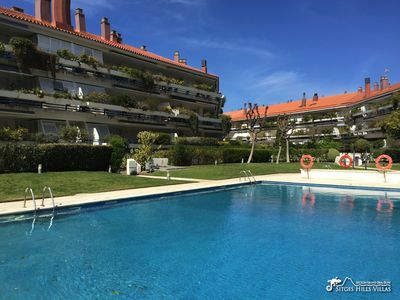 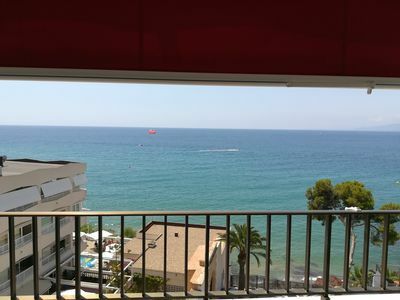 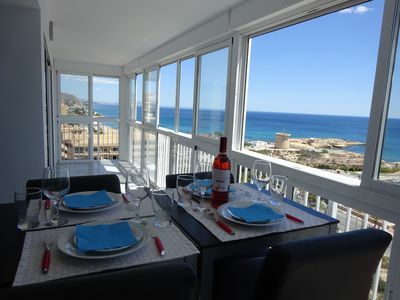 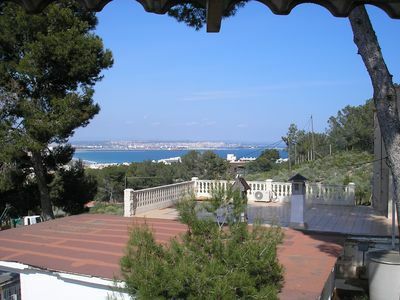 Salou apartment, sea view, pool, parking, wifi ..